Very nice apartment in Port of Nice, cozy and modern 100m from the Port of Nice. Charming renovated apartment with character, quiet and near the Port of Nice. Fully equipped, it offers a step or a pleasant stay near the sea and the old town in an area with shops and good restaurants its many! 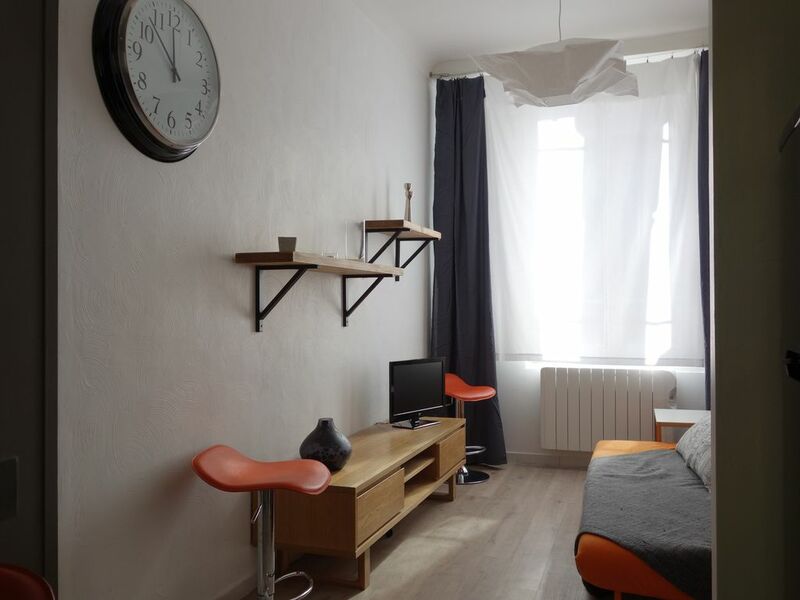 2 small pleasant and well thought out rooms, this apartment is very well located: near the port, the old town, the Promenade des Anglais, the beaches ... It is very well served by public transport! The apartment is fully furnished and equipped! It is located in a lively area with many quality restaurants, shops and food stores offering great products including many specialties; Port is a dynamic and relatively tourist spot. Les tarifs peuvent être négociables selon les circonstances.